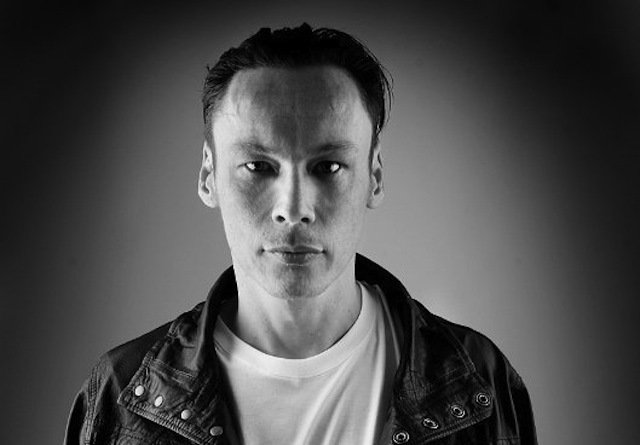 For some fifteen years now the name of Luke Slater has been synonymous with quality electronic music. A techno alchemist, Slater has always sought out the extreme often melding influences and styles into a furious and unique sound that has seen him acclaimed as one of the pioneers of British techno. Yet he has never been happy to remain static, preferring a constant quest of exploration and musical discovery. His many and varied releases have seen him mature from an acid house inspired amateur to respected elder statesman of the global electronic empire. Born in Reading and raised Horley, Slater’s is the classic tale of bedroom tinker made good. Early sound dalliances with his dad’s ancient reel to reel and some stints drumming with local rock outfits led to work in local record shops including Brighton’s infamous Jelly Jam. 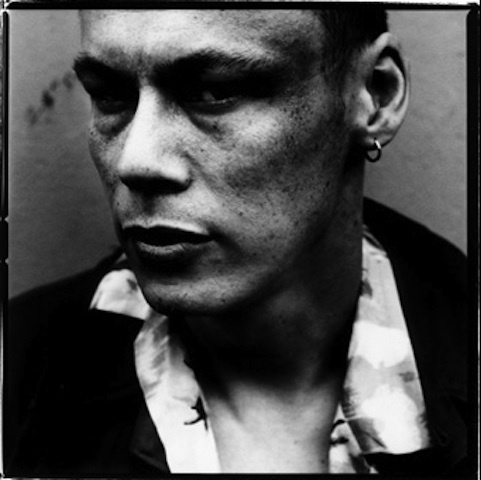 By 1988 Slater was fully immersed in the embryonic acid house scene DJing at London’s seminal Troll and putting out his first record, Freebase in 1989 with long term partner in crime Al Sage. From launching that speculative 12″ to putting out superb Detroit flecked 12″s on Djax as Clementine to fully-fledged artist albums on Peacefrog (Planetary Assault Systems, X-Tront) and GPR (7th Plain and Morganistic), Slater’s trajectory through the early to mid nineties electronic music scene was at the very least staggeringly prolific and a lot of the time utterly majestic. From tough techno beats to beguiling symphonics, Slater’s palette grew ever broader and his musical skill refined and evolving all the time. Similarly his international DJ career had gone supernova with headline gigs the world over. groundbreaking electronic masterpiece. The follow up, Wireless, released in 1999 explored his teenage fascination with electro and compounded his already enviable reputation. Switching to parent company Mute in 2002, Slater released Alright On Top, an album that saw him move away from the underground towards a more commercial song based sound. Featuring vocal contributions from former Aloof member Ricky Barrow, the album took many by surprise and once again showed a new side to Slater’s ever impressive canon of work. With the site already launched with ‘Deep Heet Vol.1’ Slater already has future releases lined up including new material under his own name in the shape of ‘Head Converter’, special download releases of The 7th Plain’s seminal albums ‘The Four Cornered Room’ and ‘My Yellow Wise Rug’ and L.B. Dub Corp’s ‘Rhythm Division’ as well as label merchandise such as already available ‘mote-evolver’ t-shirts. It seems that Luke Slater is firing on all fronts at present and not just in the studio. Looking to develop and evolve as a live artist he is currently rehearsing a new live show that pushes into the acoustic realm even further than his ‘Alright On Top’ live shows alongside vocalist Ricky Barrow. 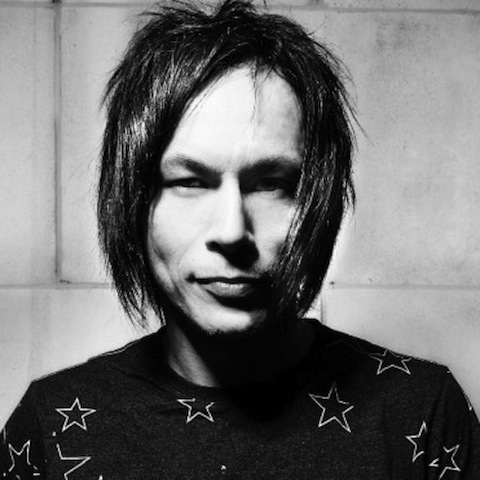 Luke Slater live will essentially be a live electronic band with two drummers, live bass and electronics by Luke and Blueprint’s James Ruskin with Slater also providing vocals. With new live shows and tours lined-up this year including the likes of Spain’s Monegros Festival, Luke Slater live will certainly be loosening things up throughout the year. Luke Slater and ballet are not two words that you would usually associate with each other but thanks to a suggestion from the Berghain Club in Berlin (where Slater holds one of various monthly residencies) he has come up with new 7th Plain material to be choreographed by the Straat Berlin ballet. “I’m a really big fan of art and I don’t see why it all has to be so alienated. I can’t ever say that I’ve ever had an interest in ballet but I have always been interested in music interacting with art. It’s kind of like ballet but not as you know it. It has a dark edge to it.” Whilst it will take the Staatballet Berlin the best part of a year to choreograph the whole thing, the piece of music will also form part of the new 7th Plain album when finished. With all this going on you’d think that Luke Slater has little time for his passion of spinning records, yet he has been consistently playing the world over and forging residencies in different countries. “I’m really into developing a home in different places and it’s nice to go back somewhere where you know the crowd.” Playing longer sets in smaller clubs has established a more intimate vibe for Luke that harks back to his acid house days at London’s Troll. 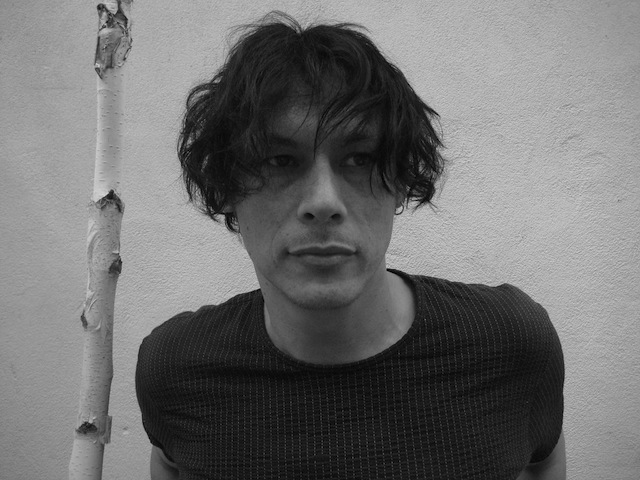 With residencies at Barcelona’s Nitsa, Berlin’s Berghain, Petrol in Antwerp, Villa Rouge in the south of France and small clubs across Europe, Luke Slater has been tirelessly honing his skills, continually working the crowd, ever developing new sounds and constantly evolving.